The golden yellow glow of Saffron Blackout fabric, just like the tip of the crocus thread, will fill your room with bright optimism. Warm and inviting it is the perfect shade to brighten up any window. 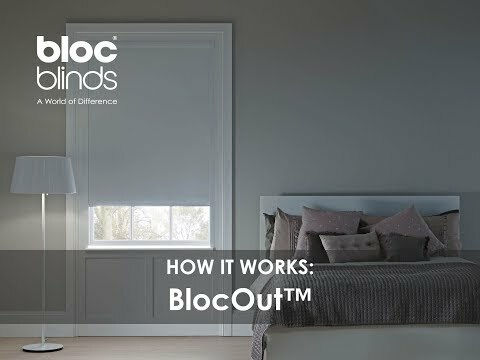 Saffron Blackout is ideally placed in bedroom windows to block out sunlight and glare.